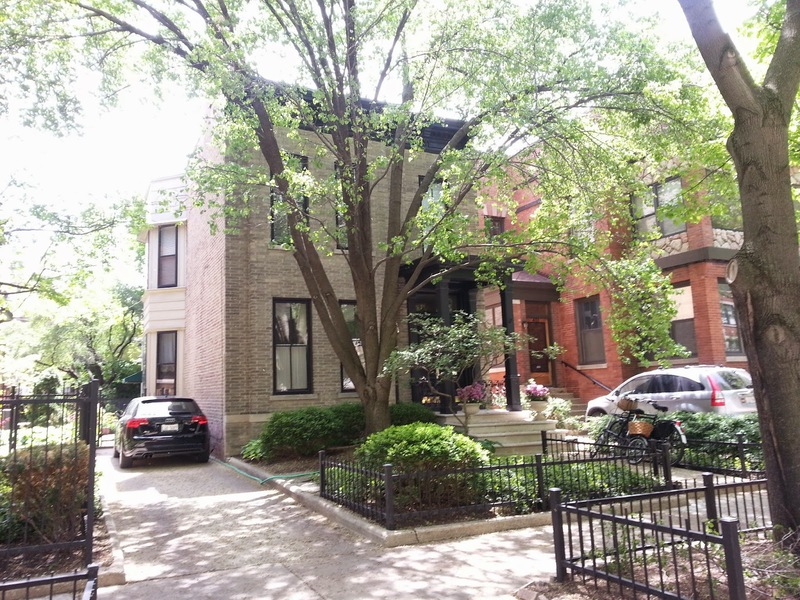 We met with our contractor at a new client's home this weekend on the 400 block of West Briar in East Lakeview. 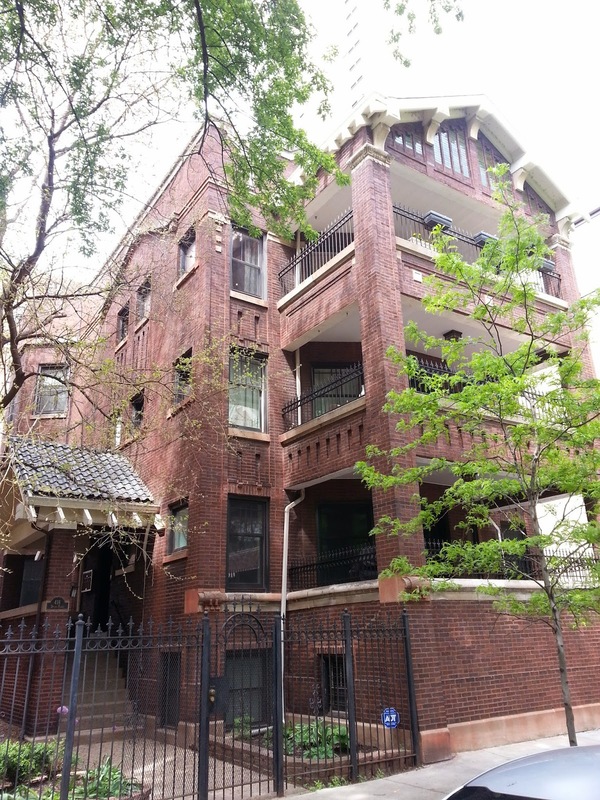 We'll have more details on the top floor 2300 sq/ft condo this week. 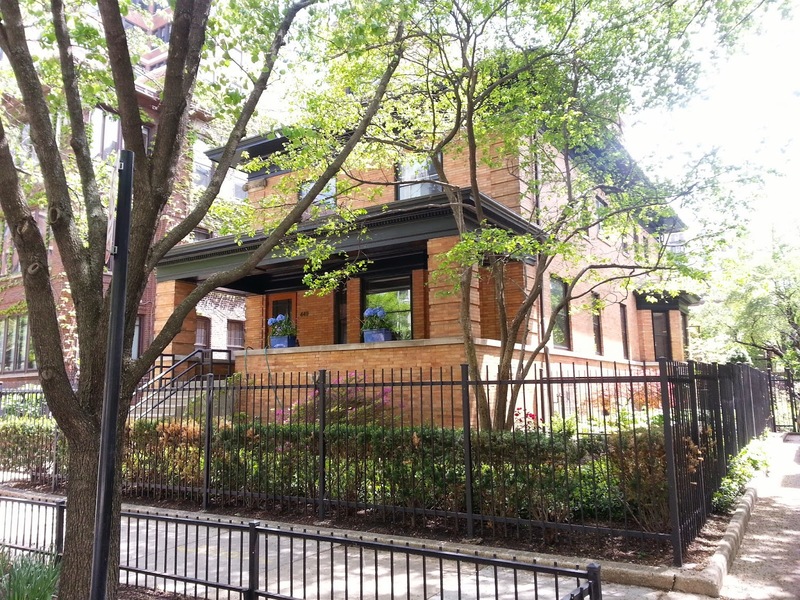 The 400 and 500 blocks of West Briar offer a leafy sanctuary just off the hustle and bustle of North Broadway. 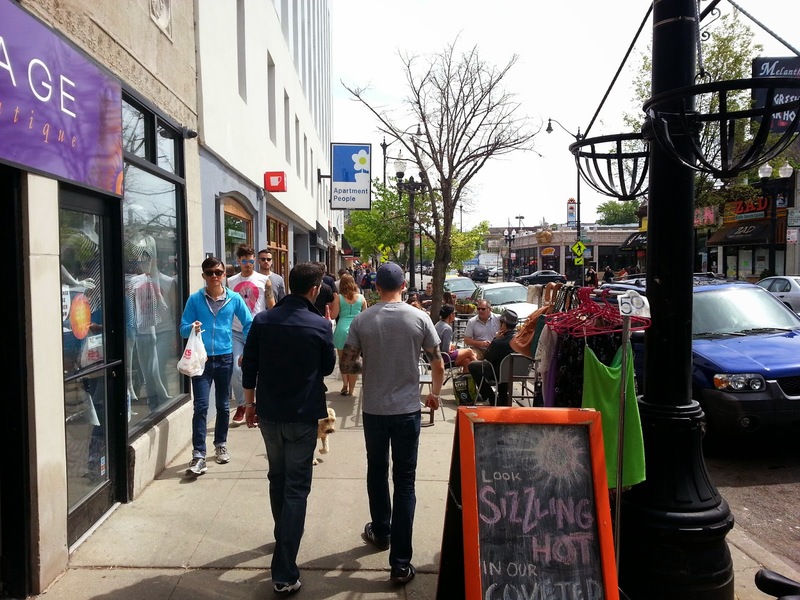 Saturday was a break-out beautiful day in the city and North Broadway was hopping! We've brokered several transactions on Briar and look forward to our new offering coming soon.